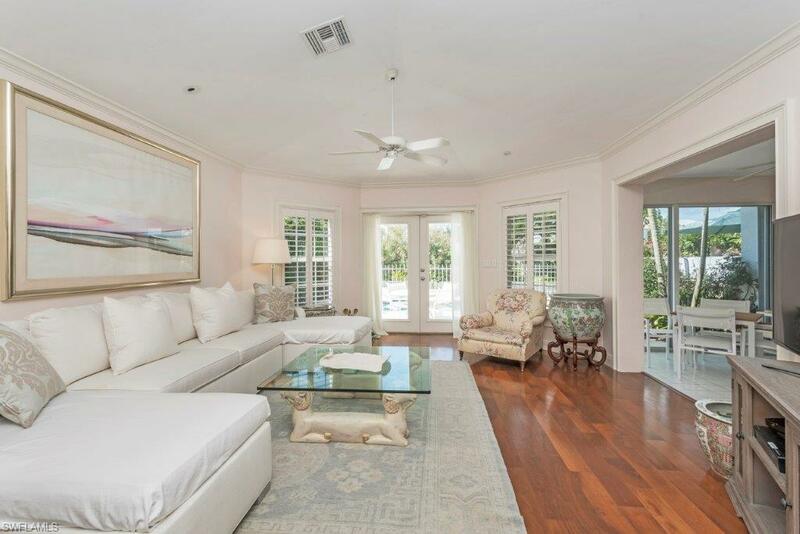 "Casual Elegance best describes this lovely 2-story villa in the prestigious beachfront community of Pelican Bay. 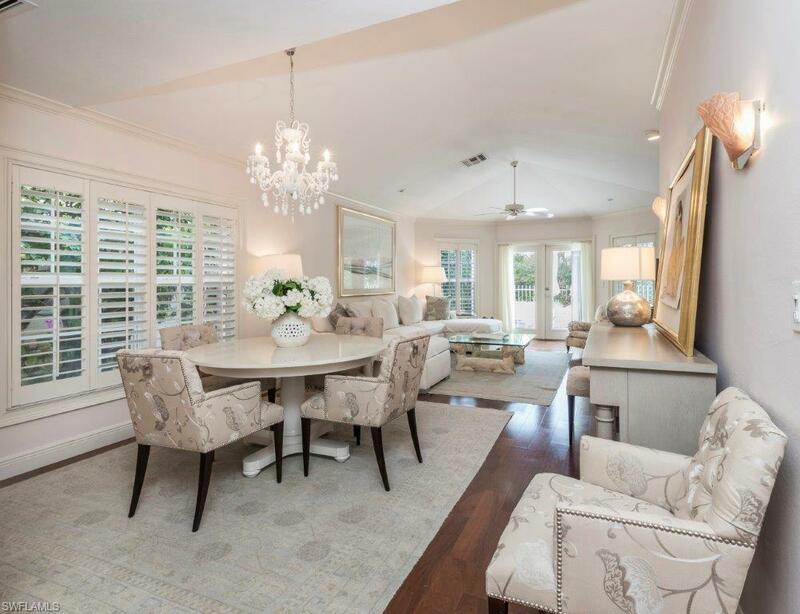 Rarely available Beauville, spacious and immaculate, boasting magnificent views across the golf course, 3 spacious bedrooms, each with its own bath, tons of storage, an all-white kitchen, Bahama shutters, a two-car garage, a refreshing pool, and lush landscaping offering lots of privacy! 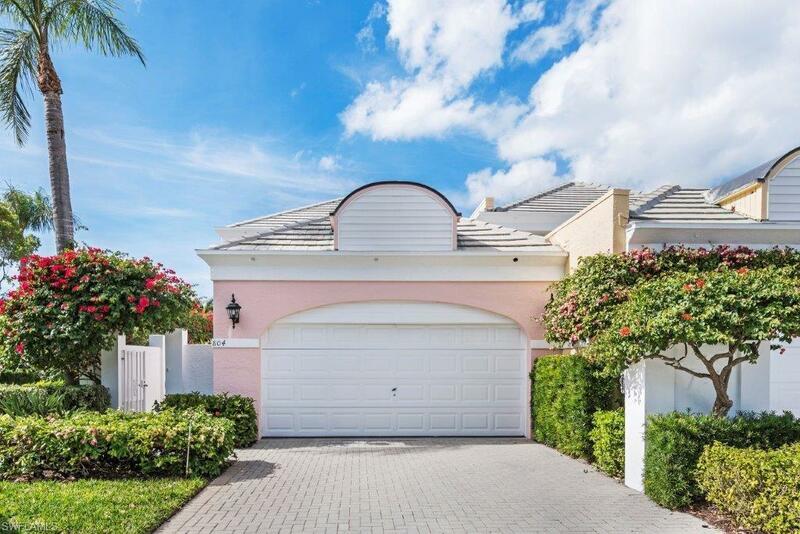 You cannot go wrong with this investment in one of Naples most popular neighborhoods! Minutes from the beach, Waterside Shops, fine dining and Artis-Naples: home of The Baker Museum and the Naples Philharmonic orchestra! 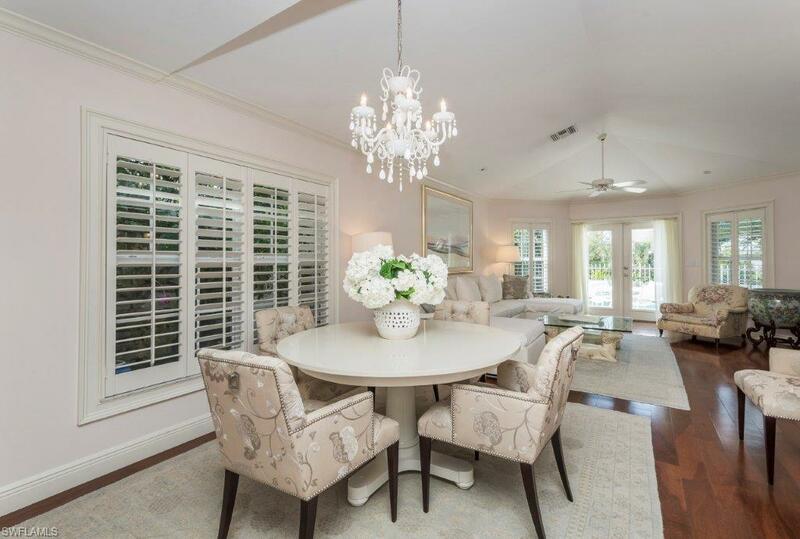 Nothing else in Naples compares to this home! Make it your own today!